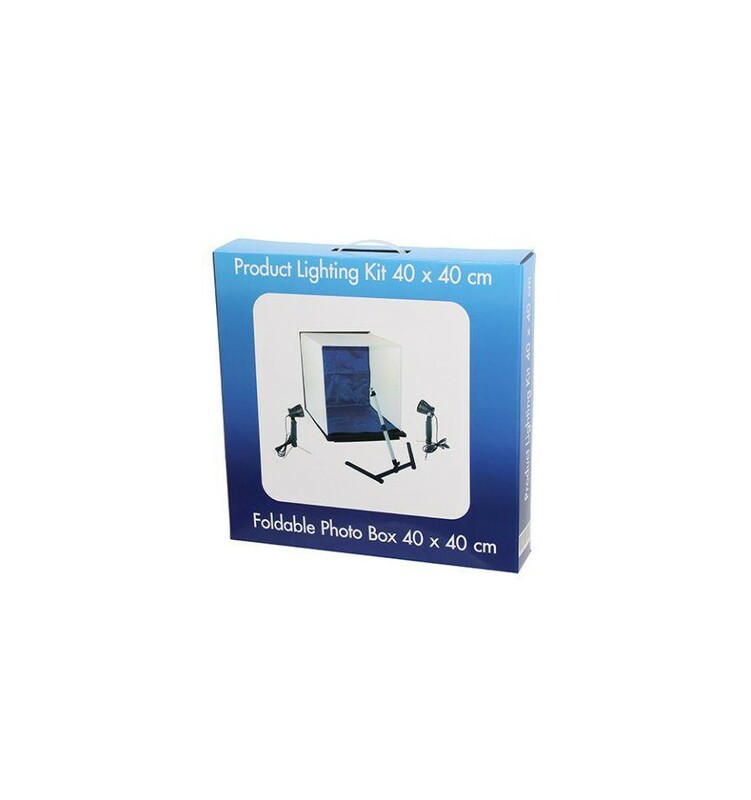 This foldable Falcon Eyes light box is ideal for photographing smaller products, for instance for placing pictures on your website or advertisements on for instance Ebay. 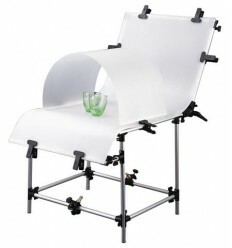 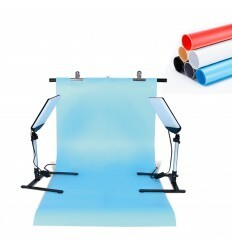 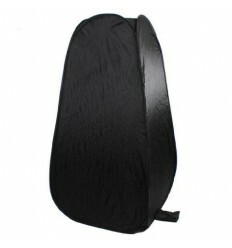 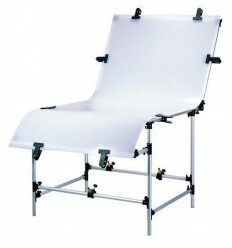 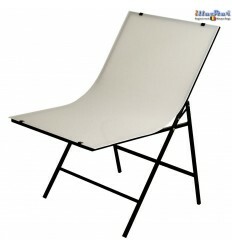 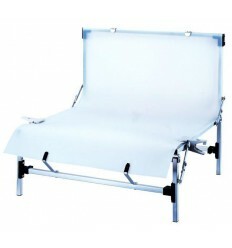 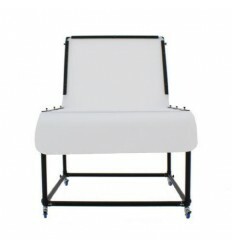 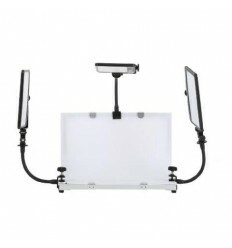 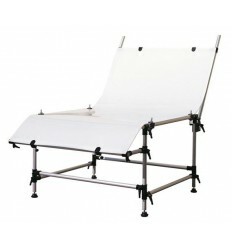 The photo box is foldable and easy to take along on location. 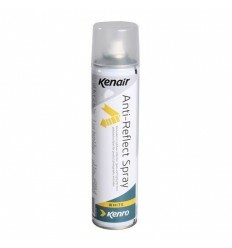 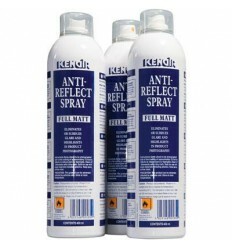 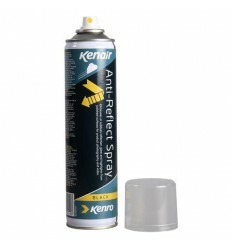 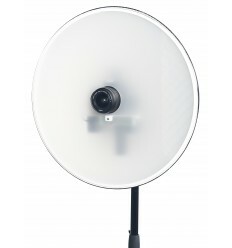 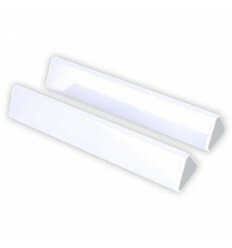 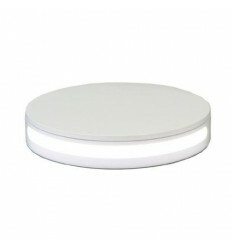 The diffuse material is very suitable to minimise reflection and spreads the light equally. 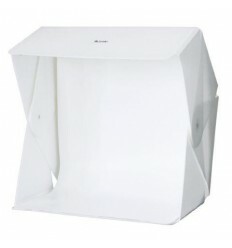 The material of this photo box provides a neutral colour temperature. 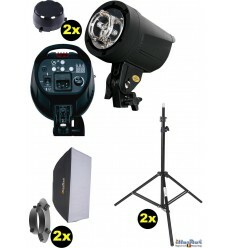 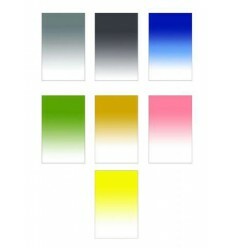 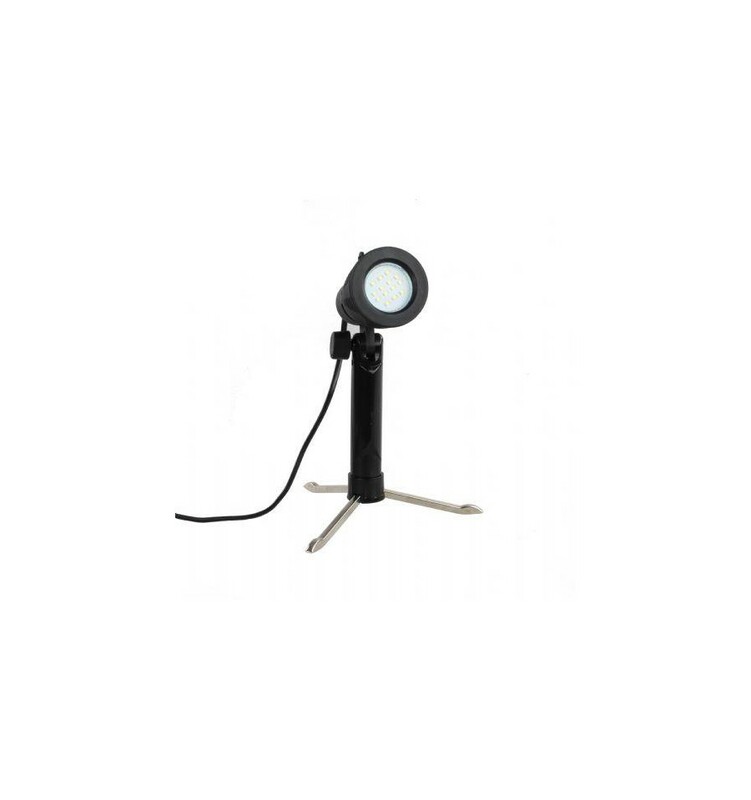 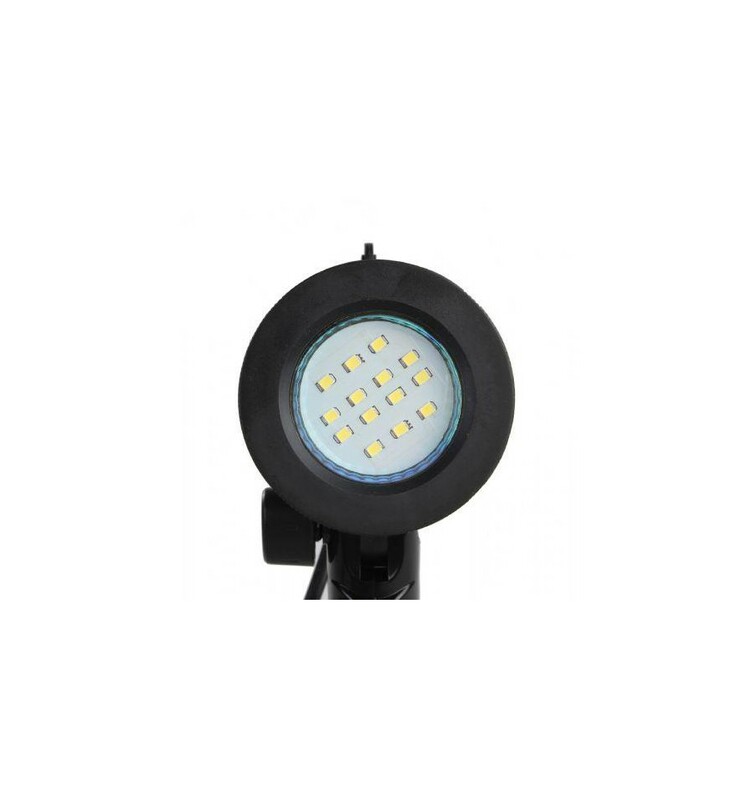 The power of the LED lamps is 4W each and the colour temperature is 6000K. 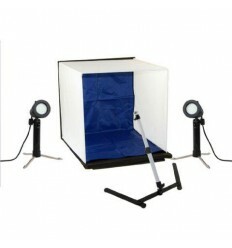 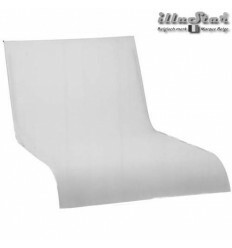 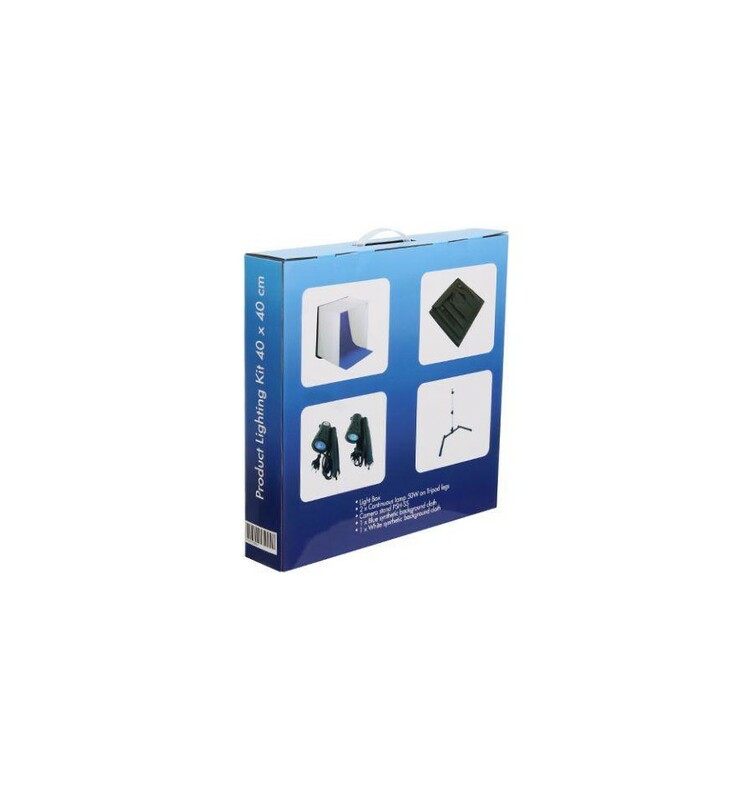 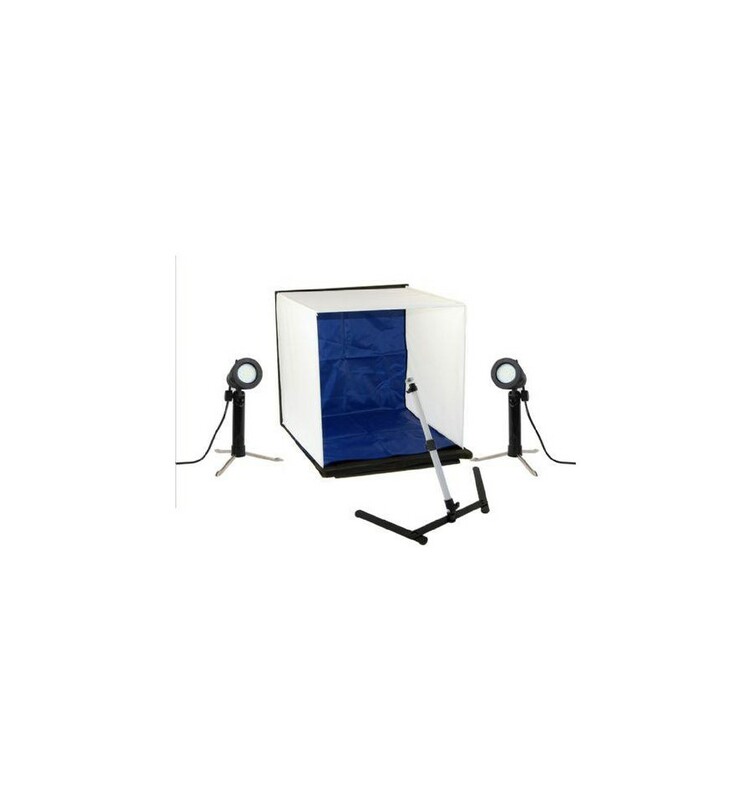 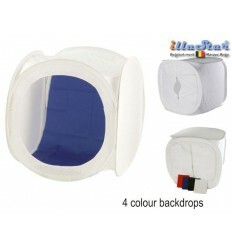 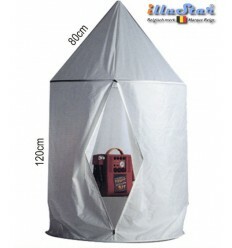 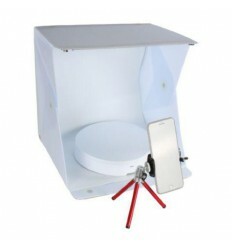 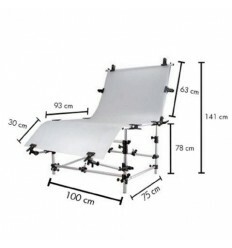 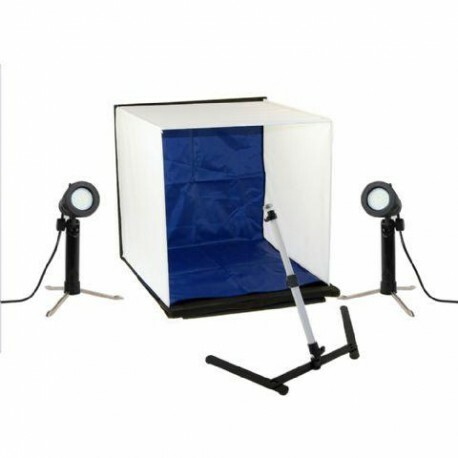 The photo box is suitable for products such as glass, synthetics, jewellery, watches, ceramics and electronics.